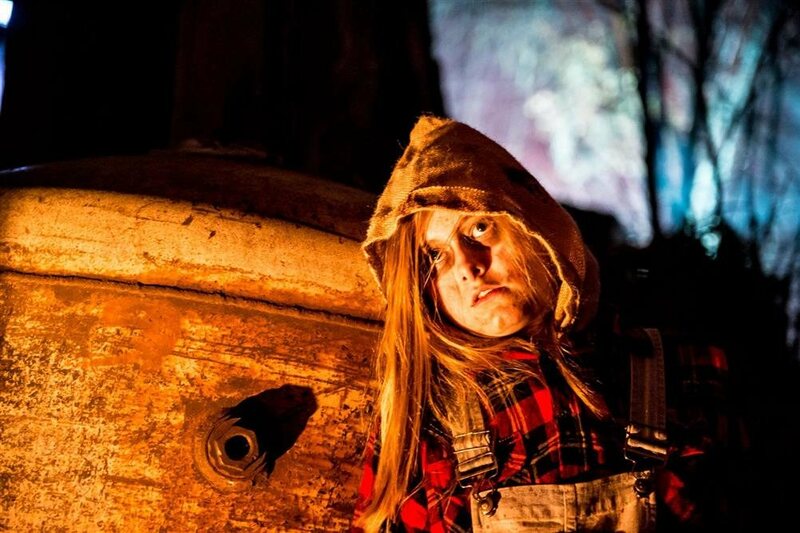 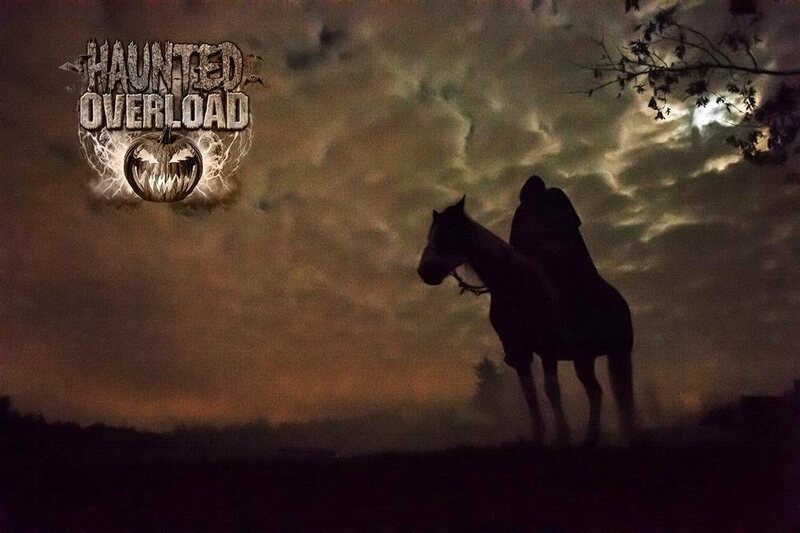 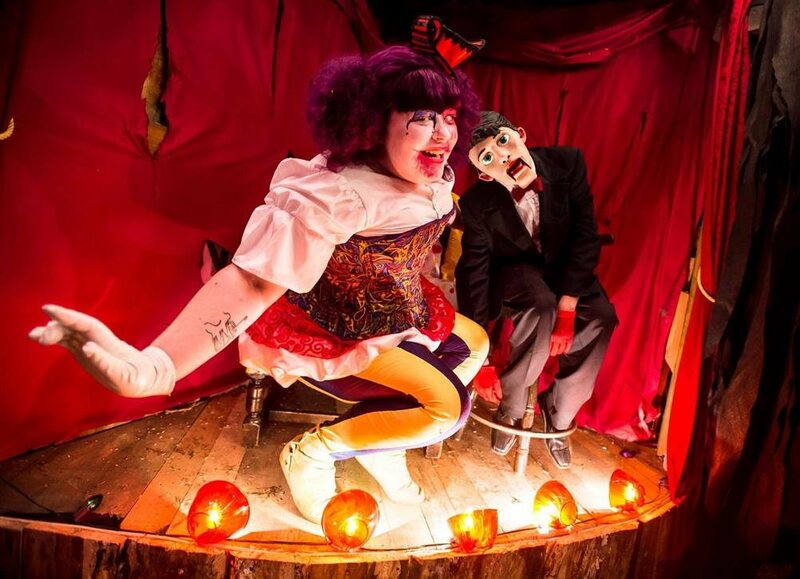 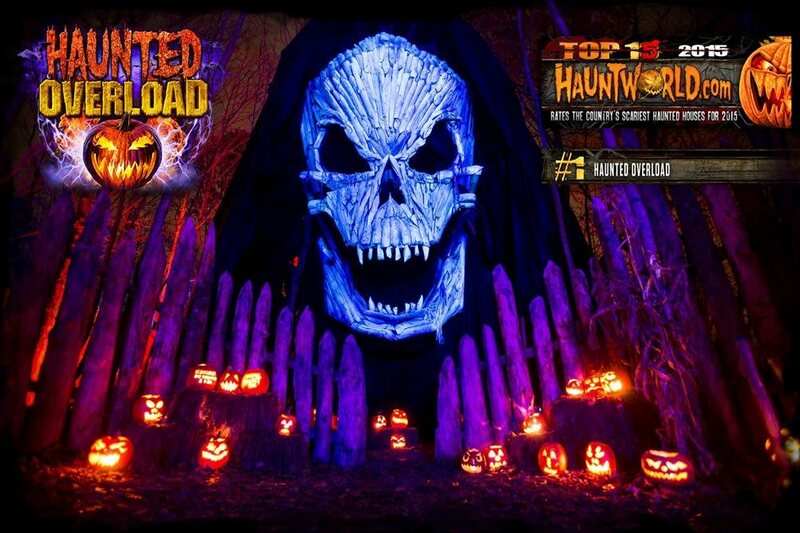 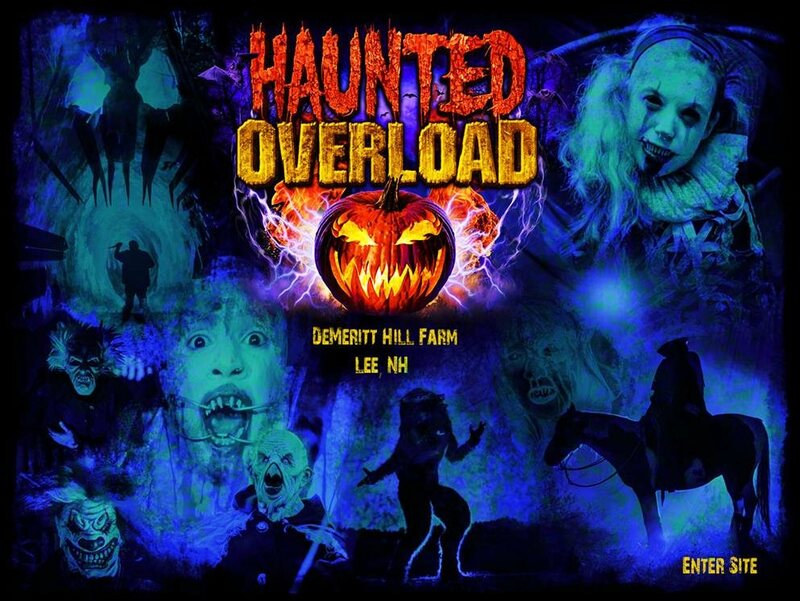 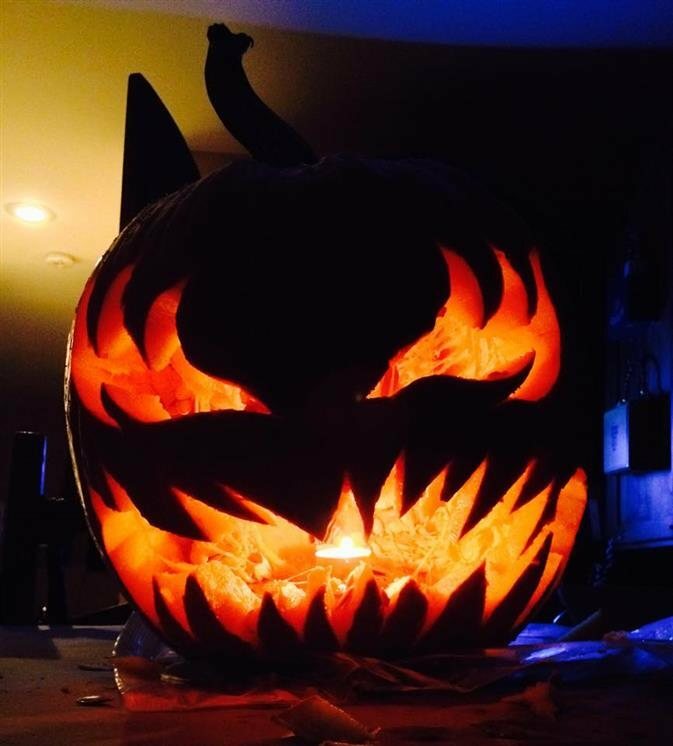 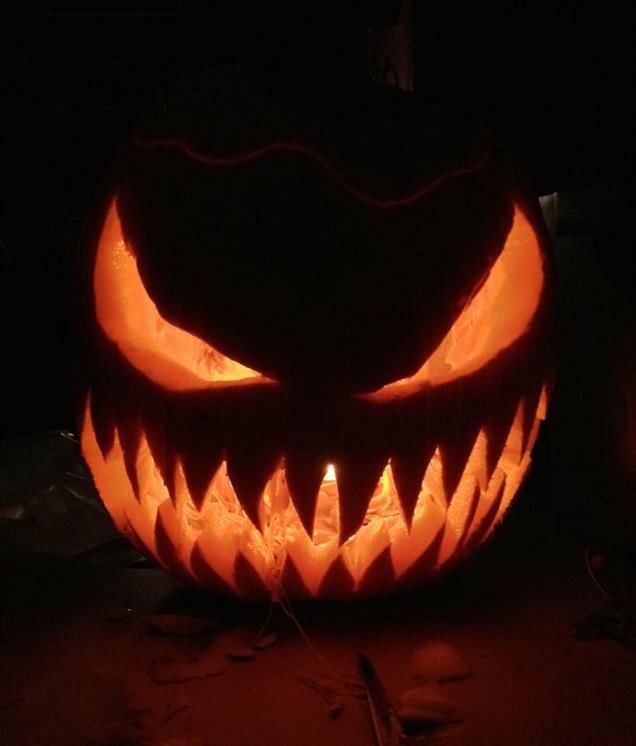 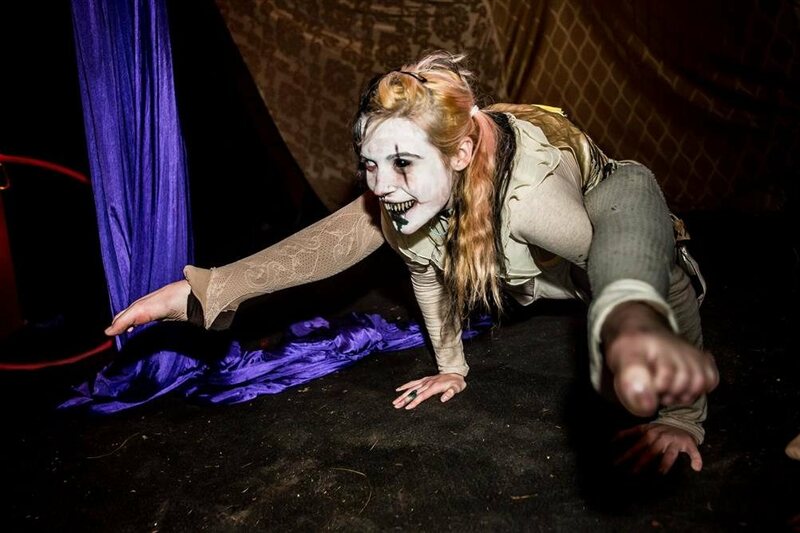 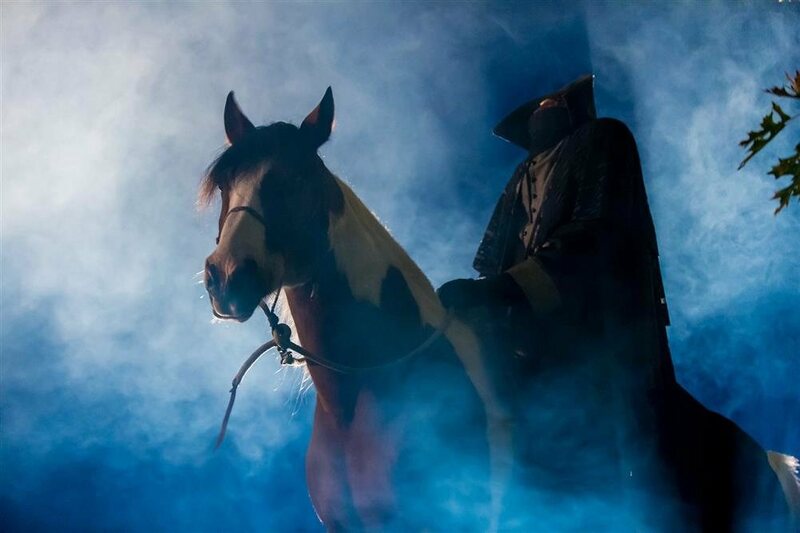 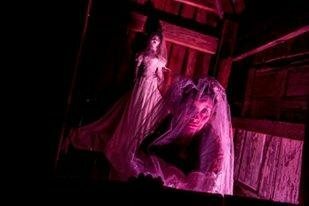 Haunted Overload is the award-winning horror show where we pull out all the stops. 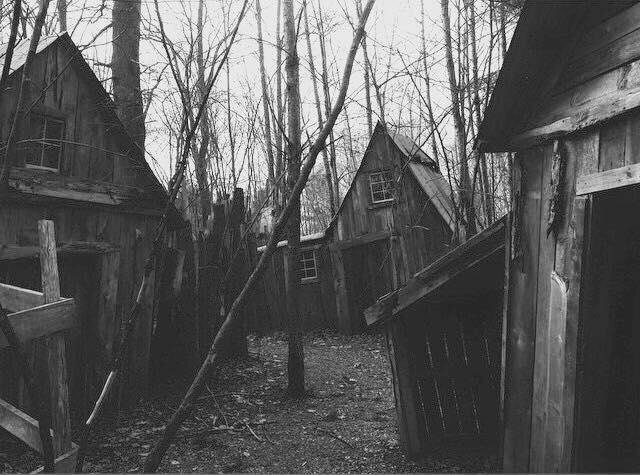 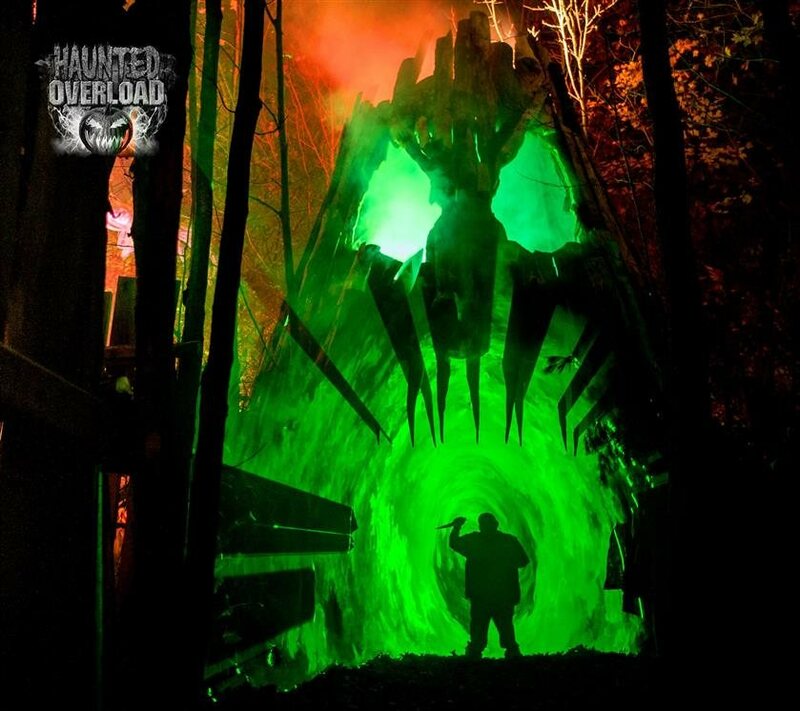 Twisted creatures wait around every turn in the most frightening patch of forest in New England. 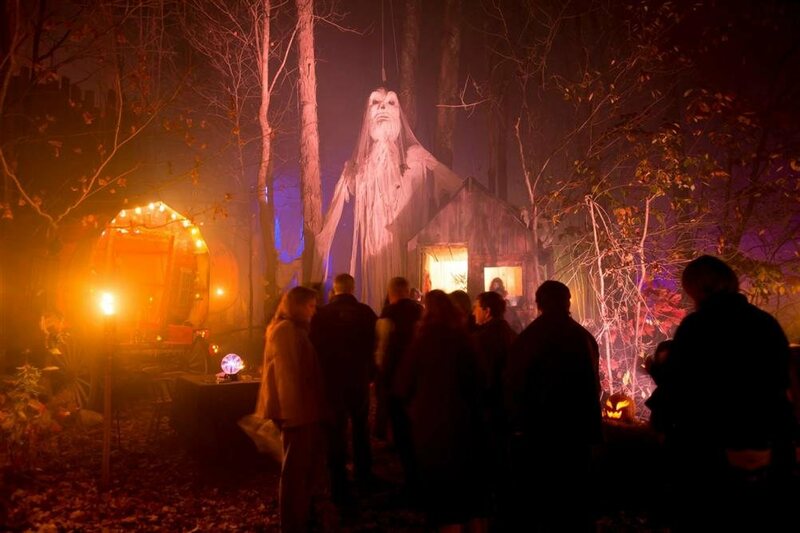 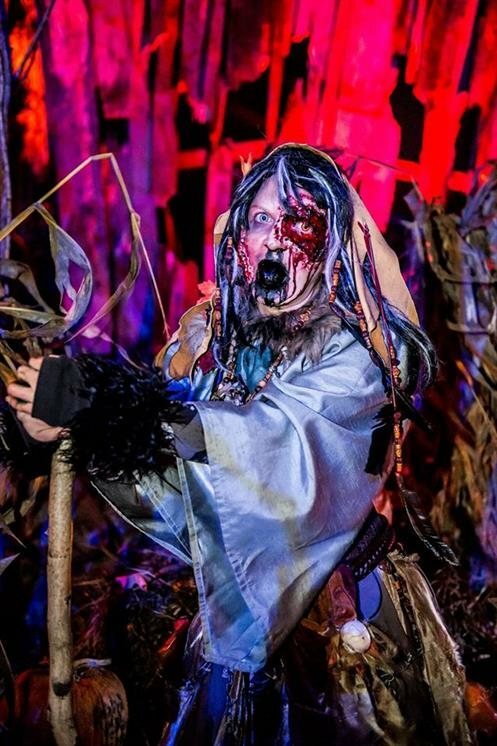 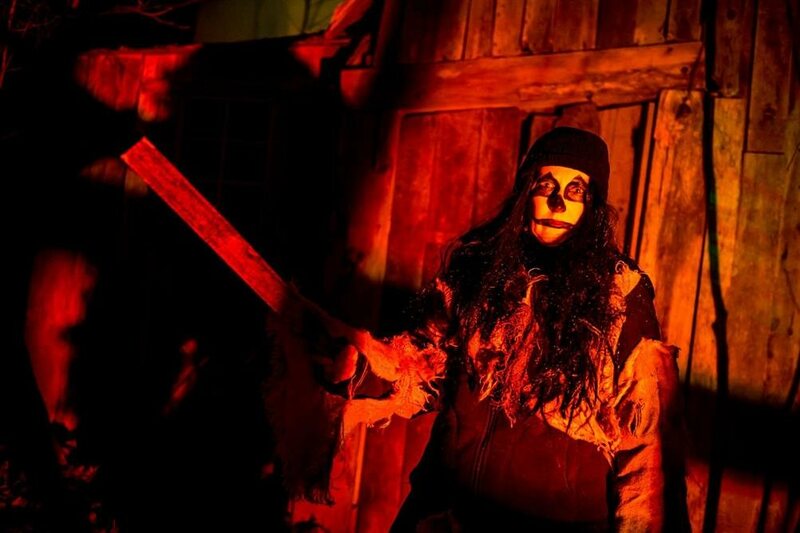 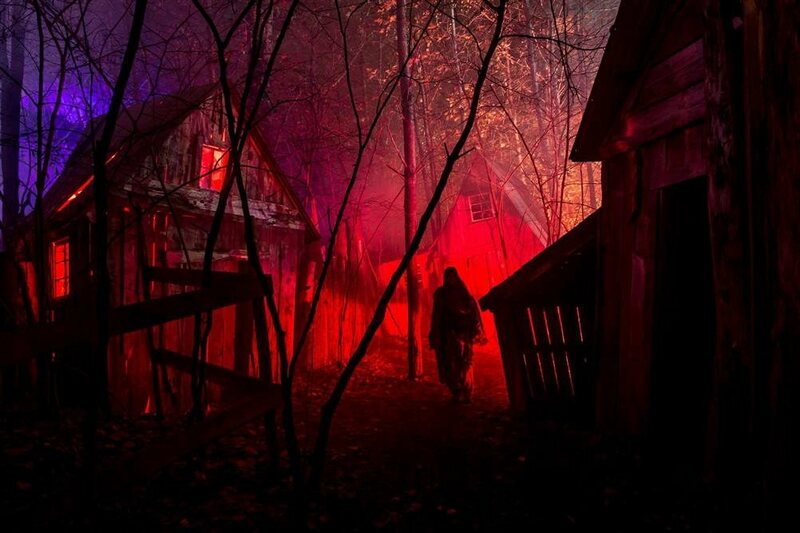 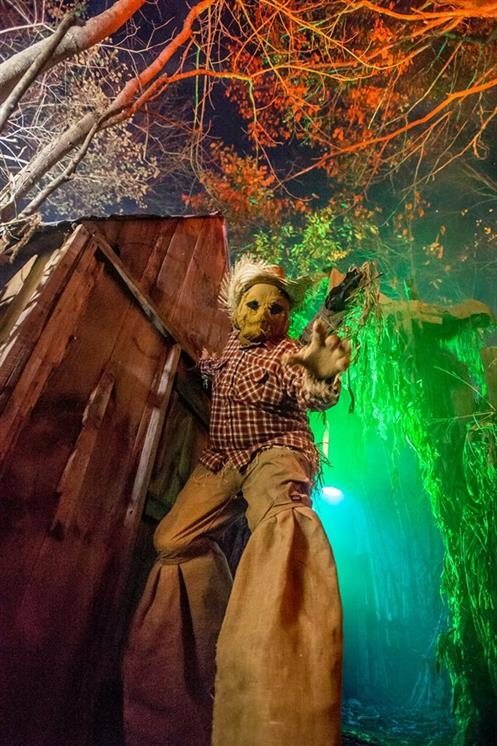 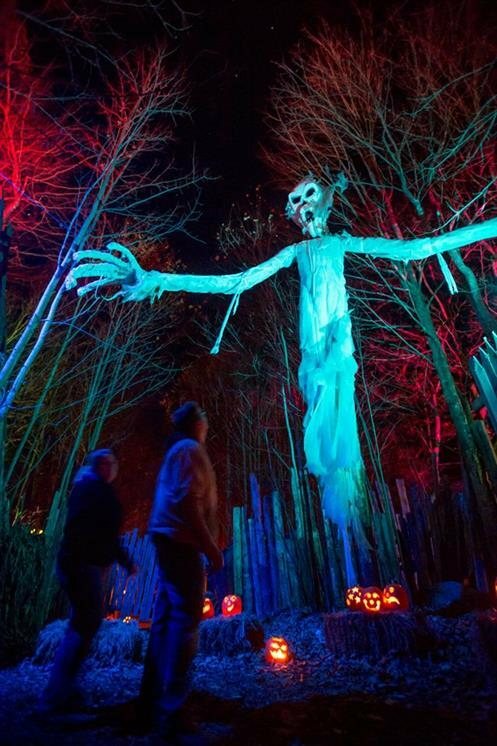 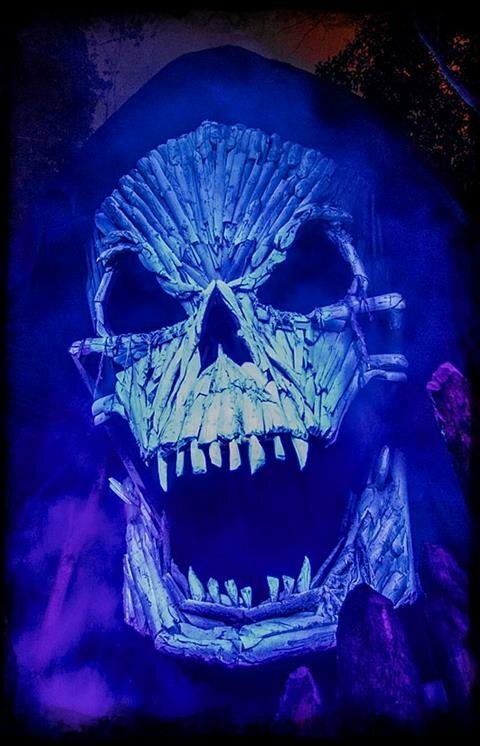 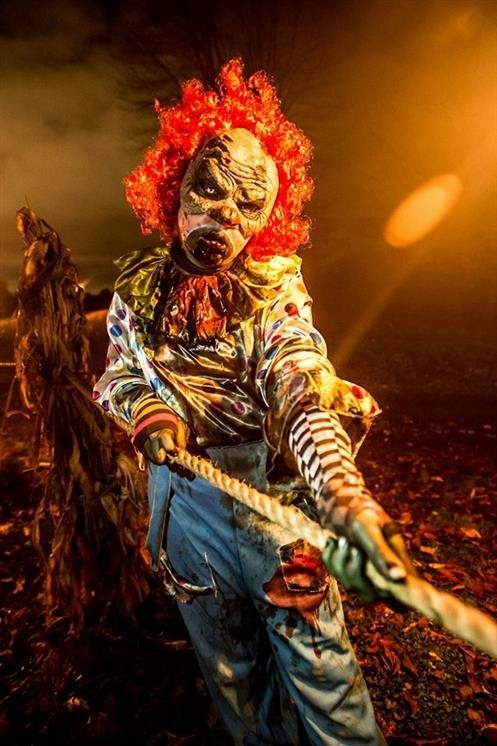 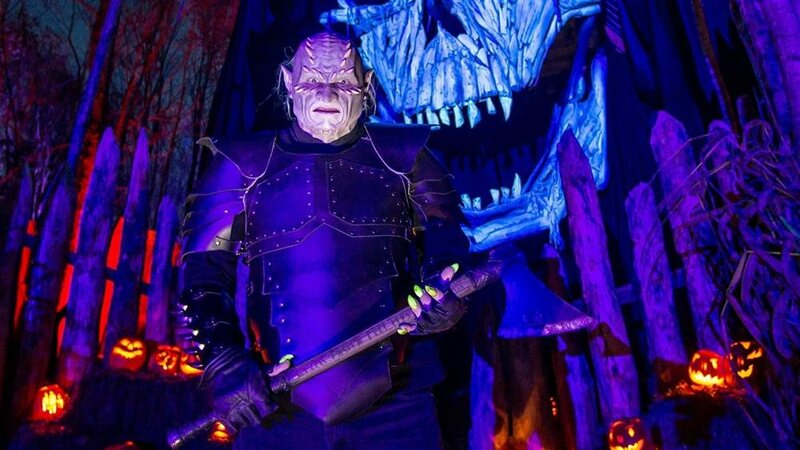 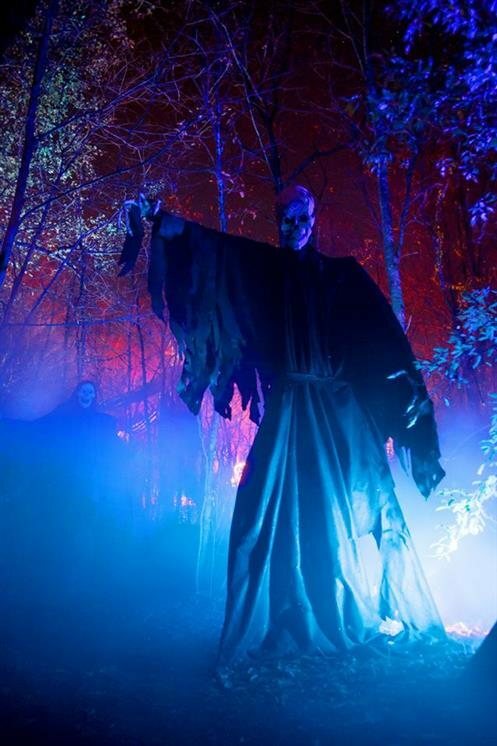 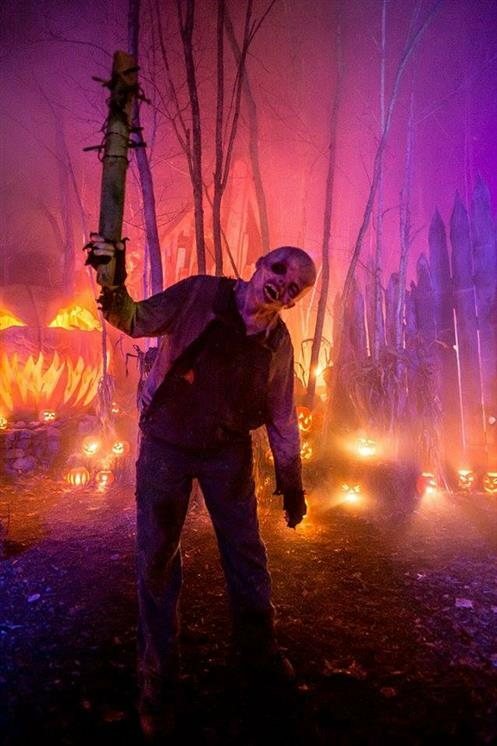 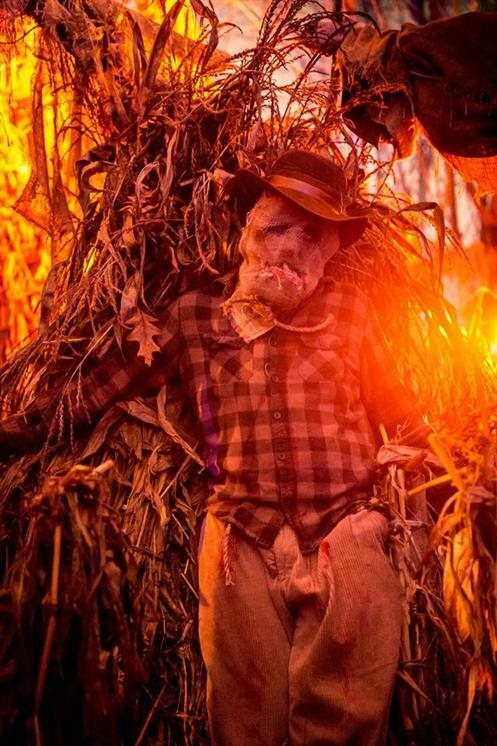 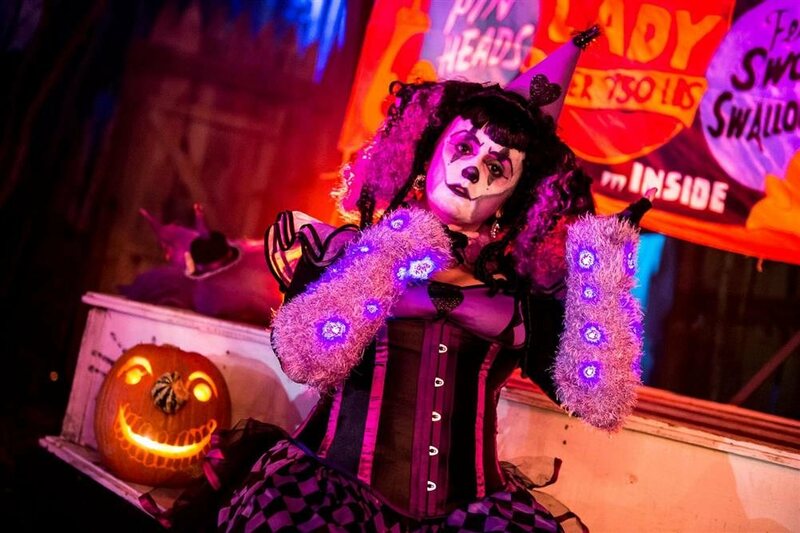 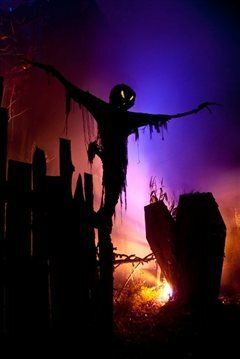 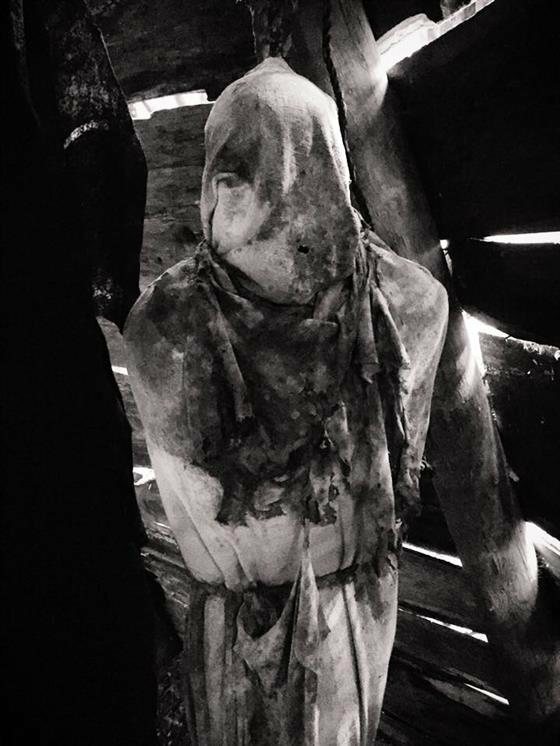 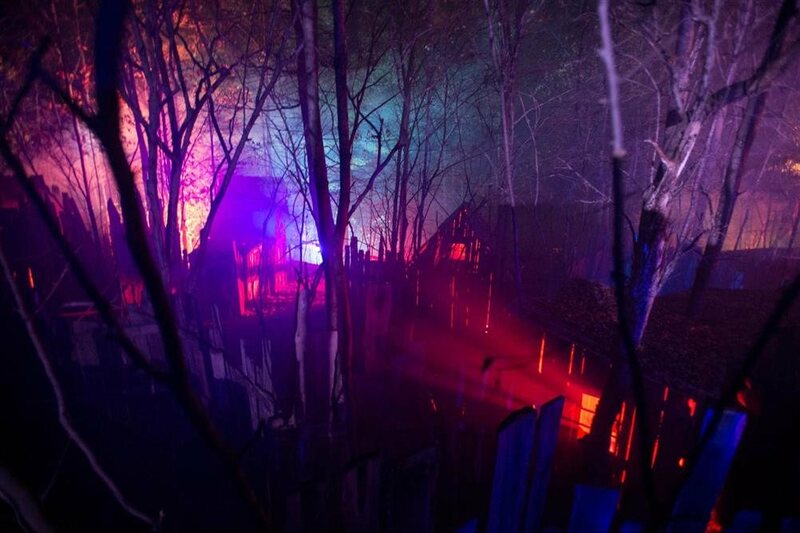 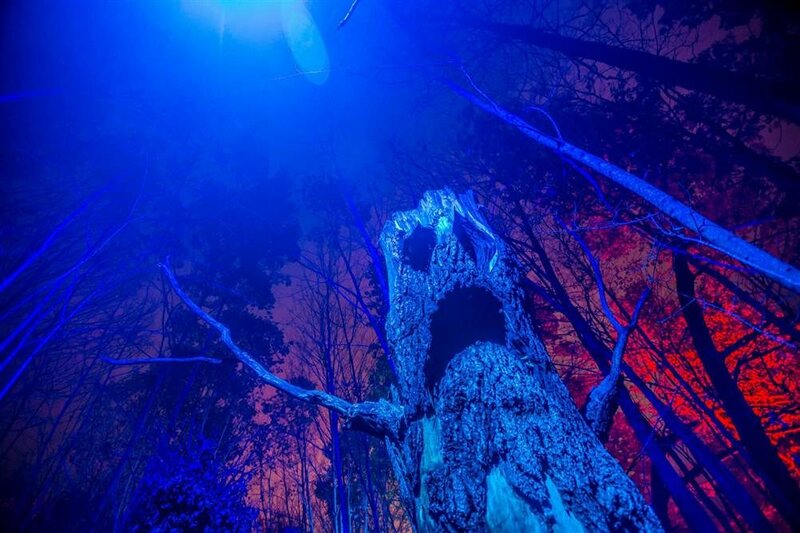 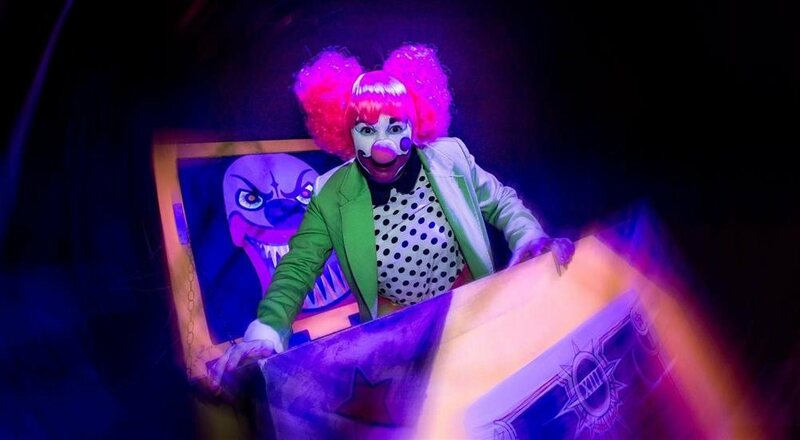 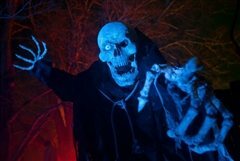 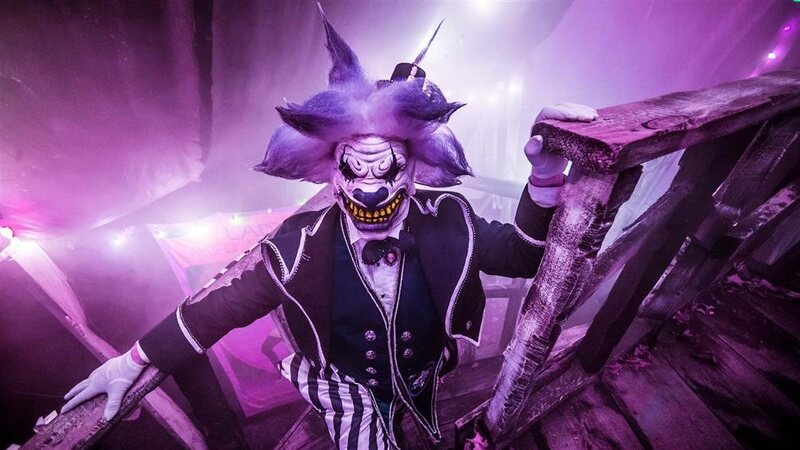 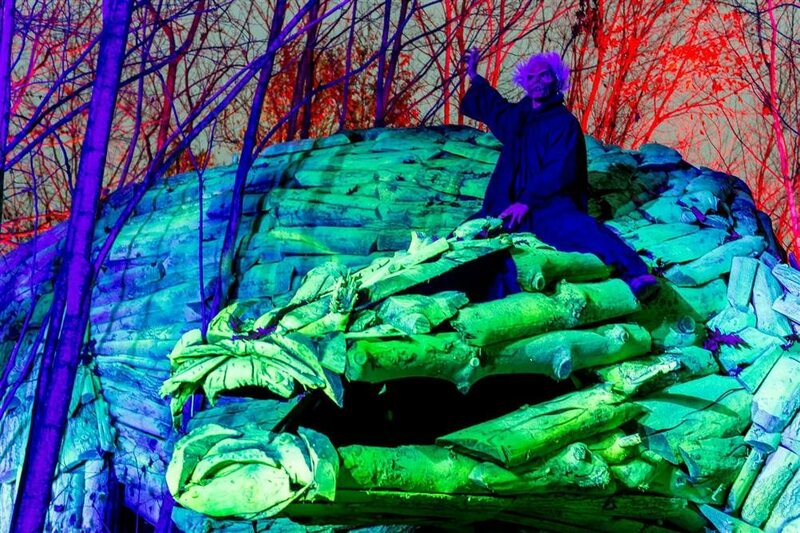 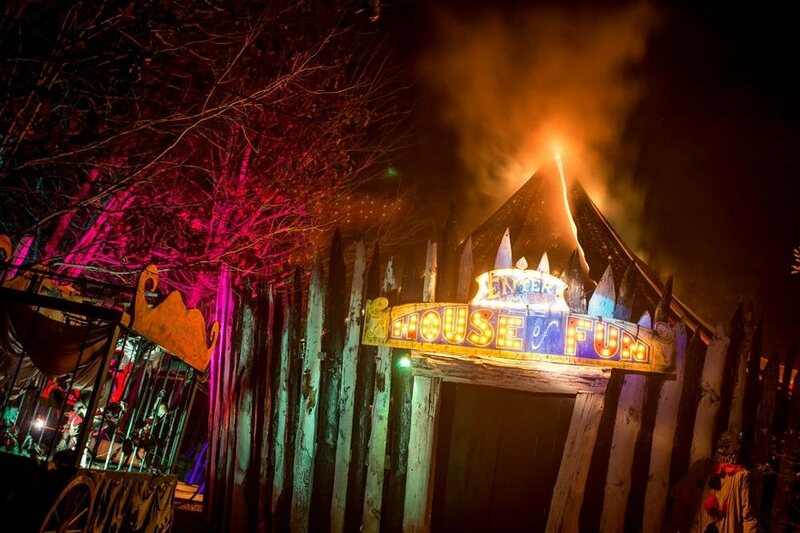 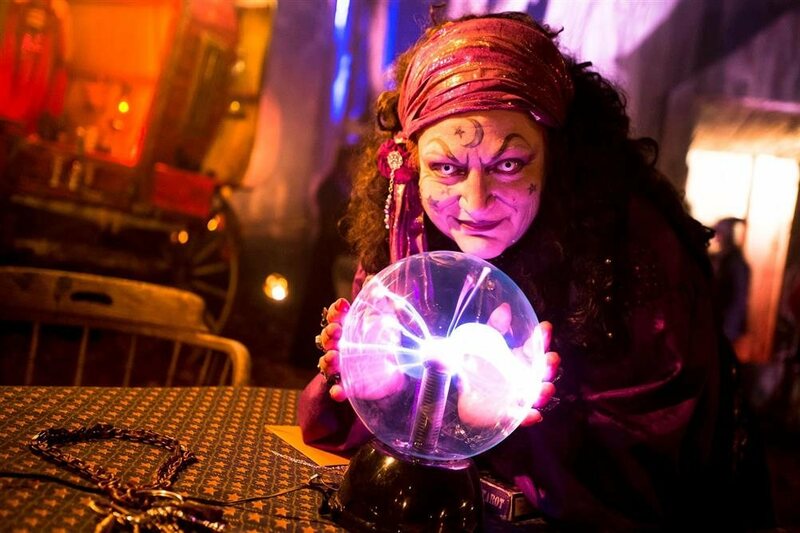 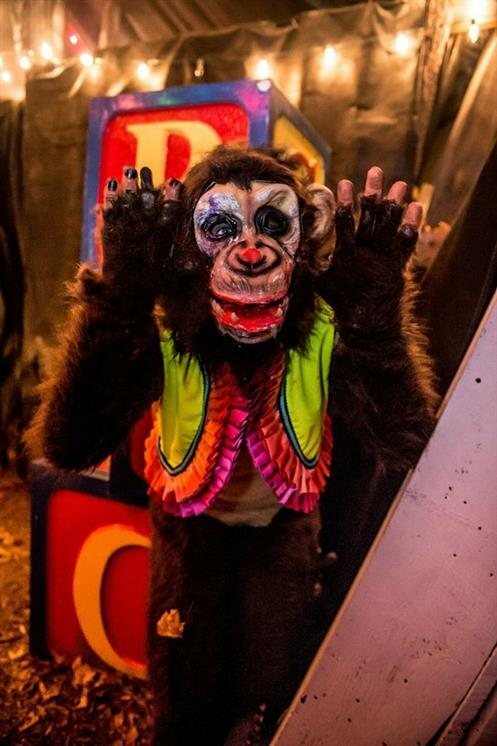 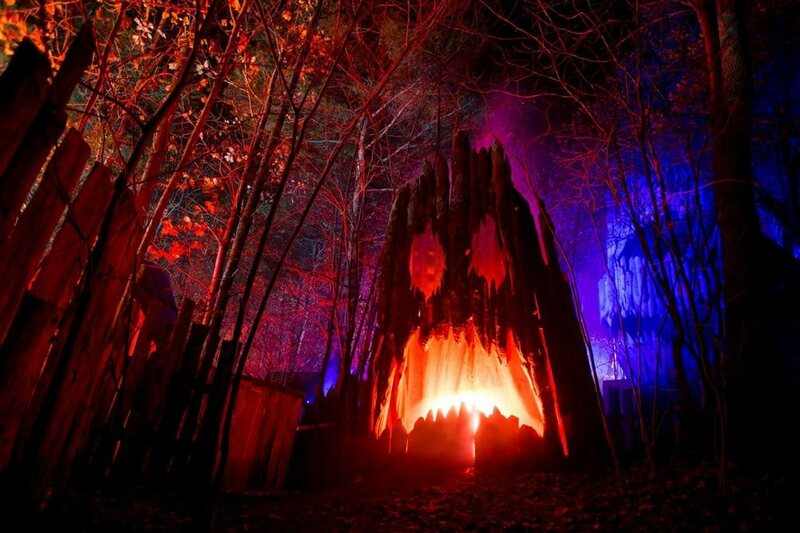 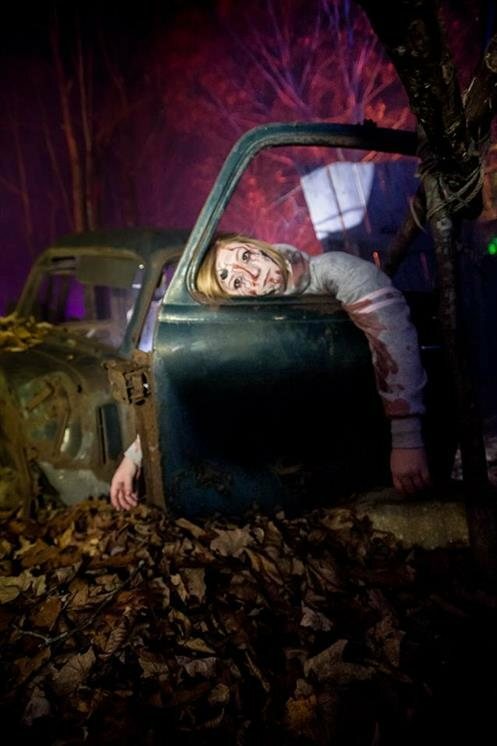 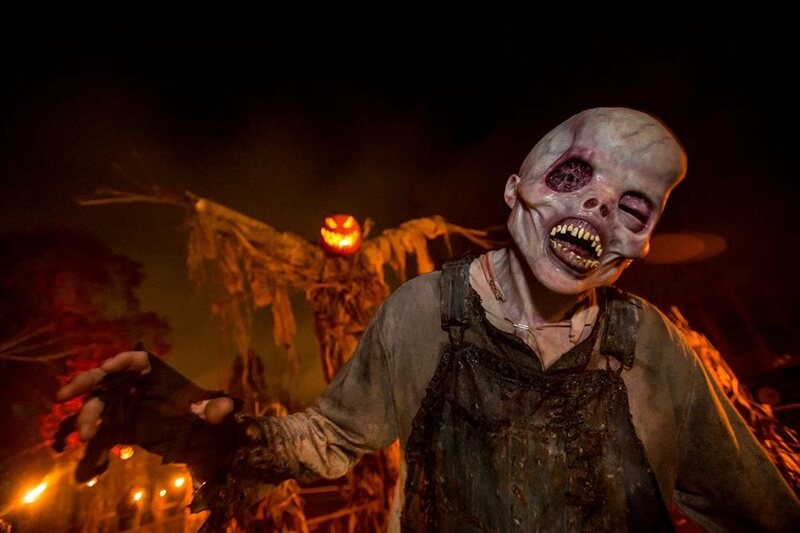 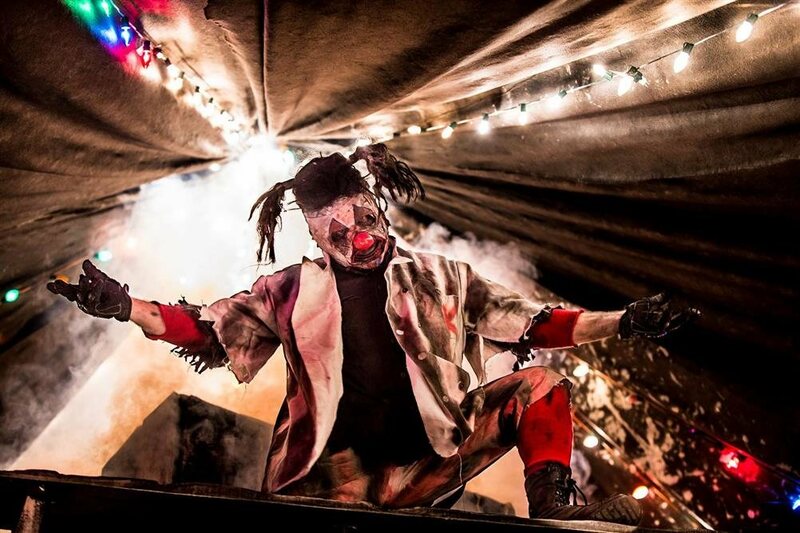 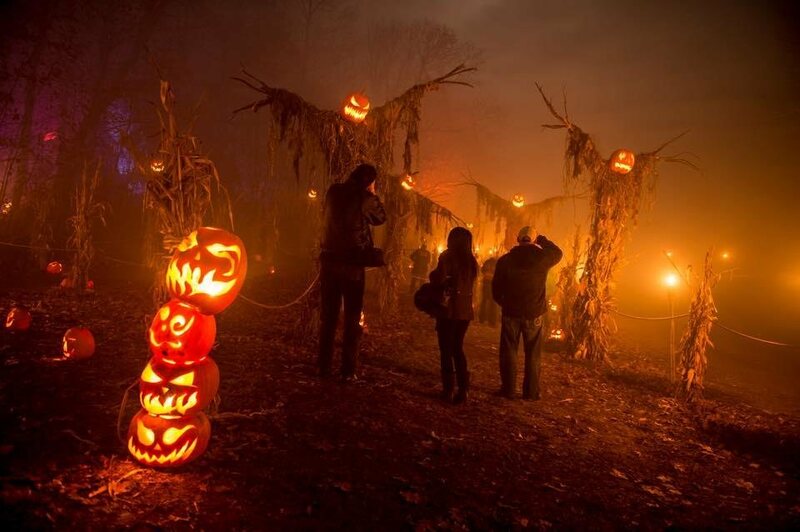 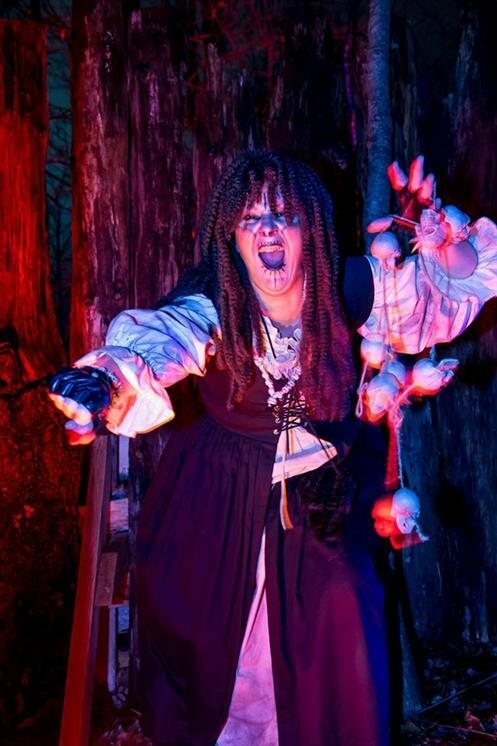 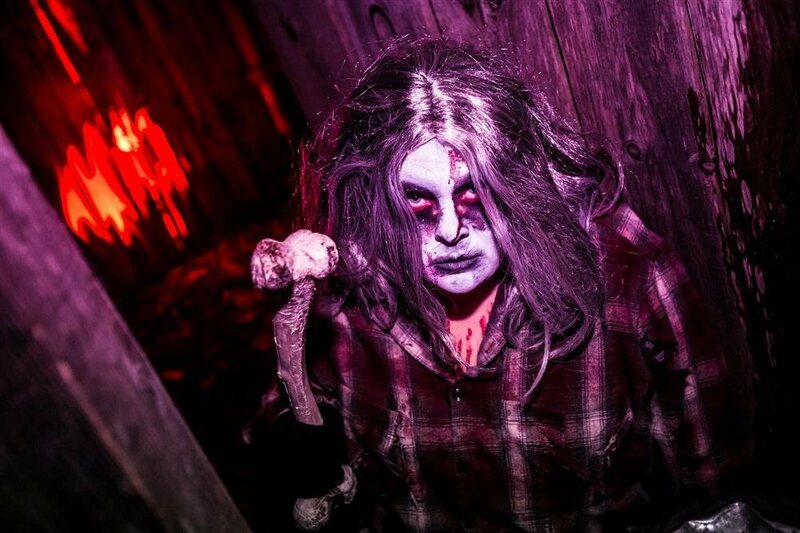 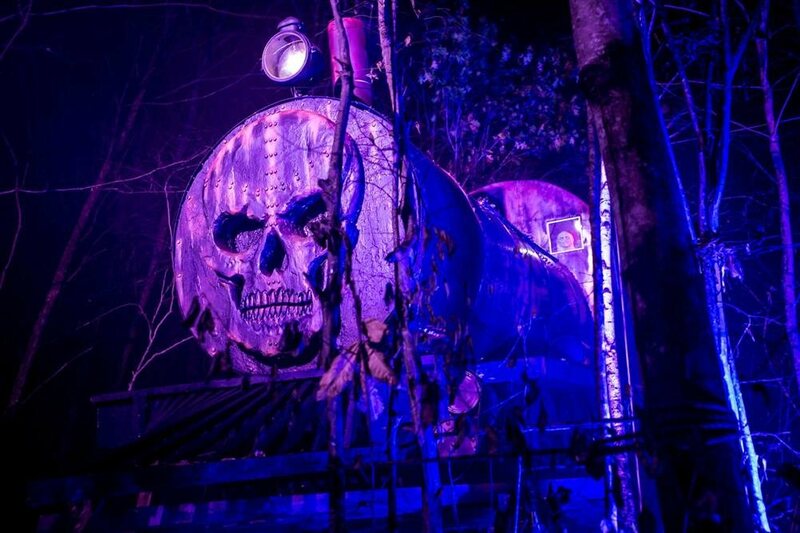 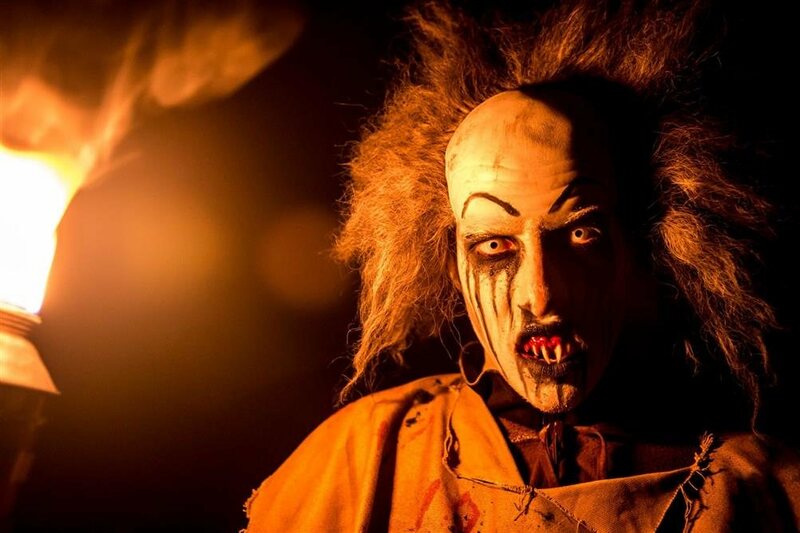 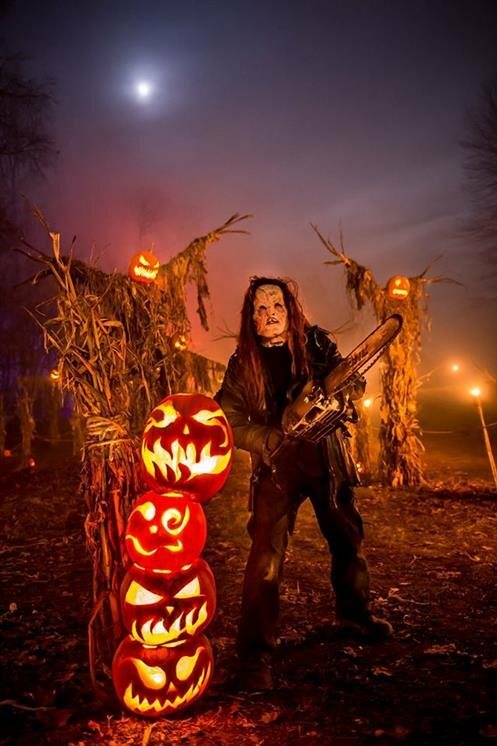 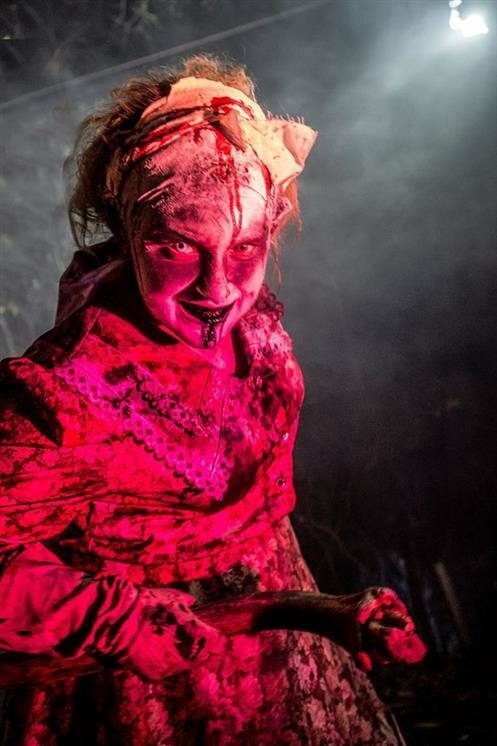 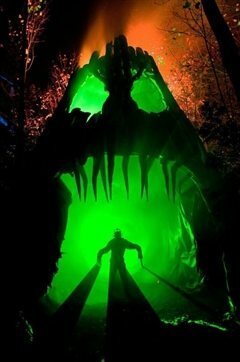 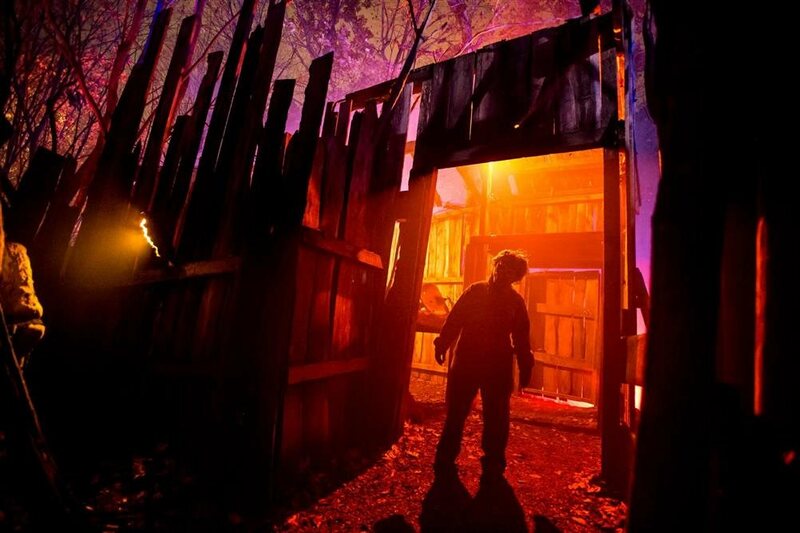 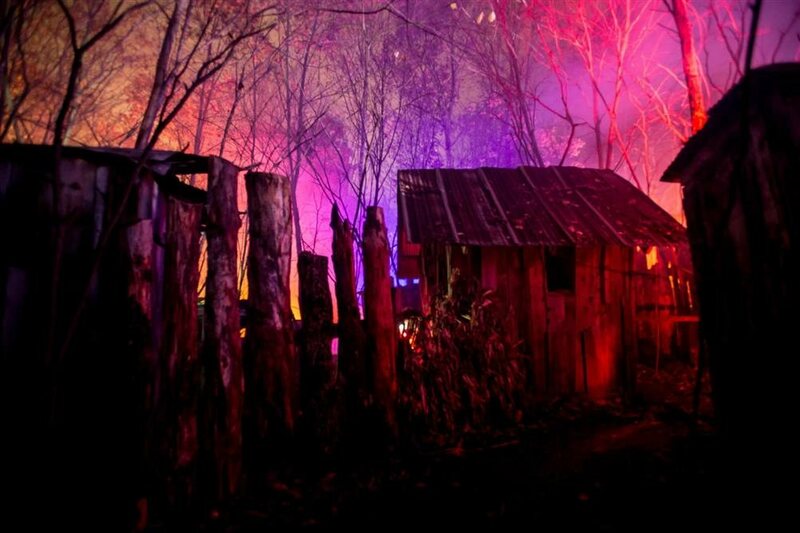 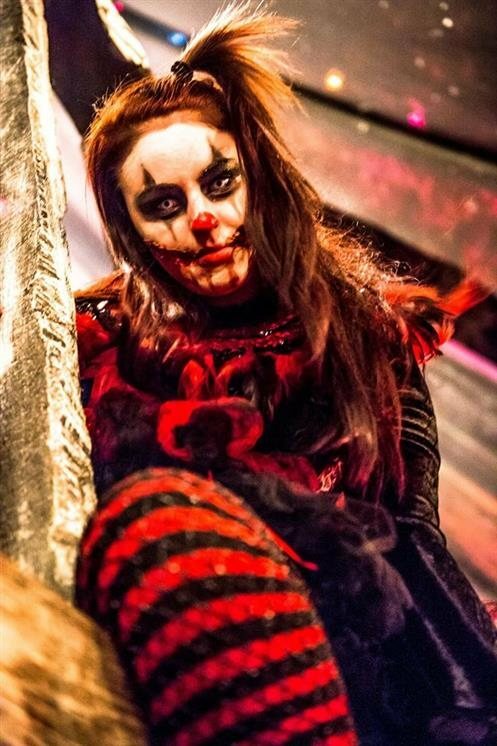 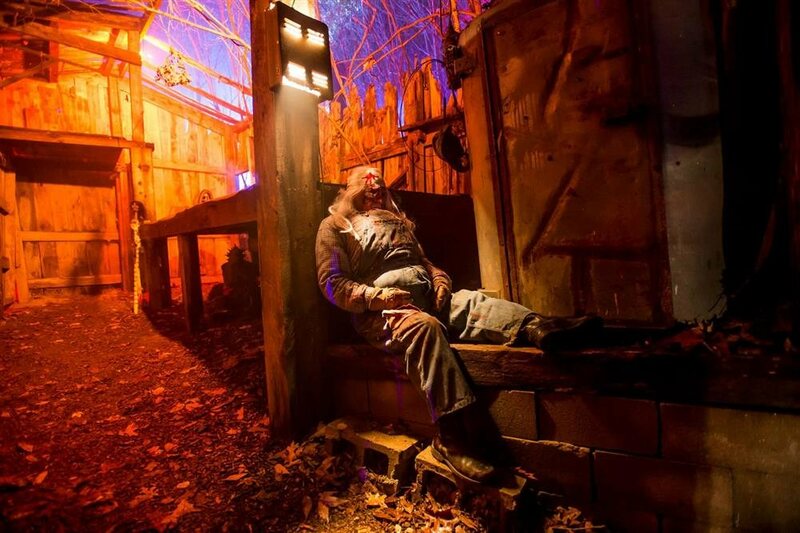 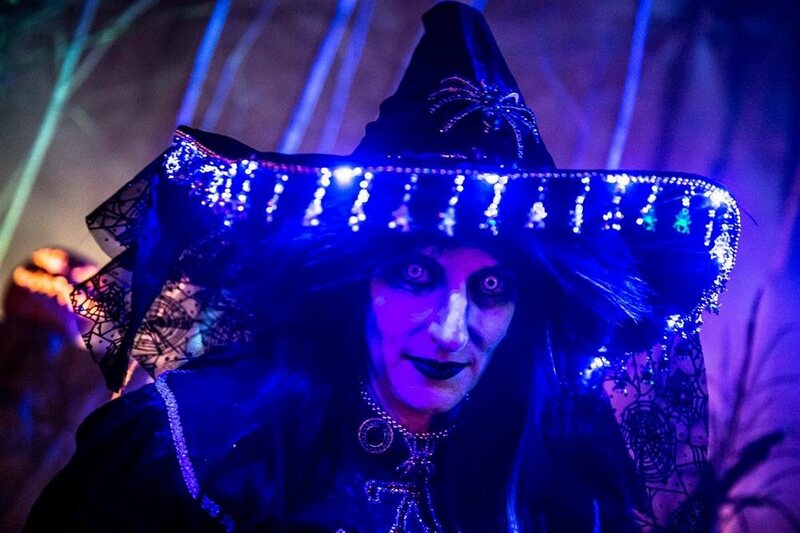 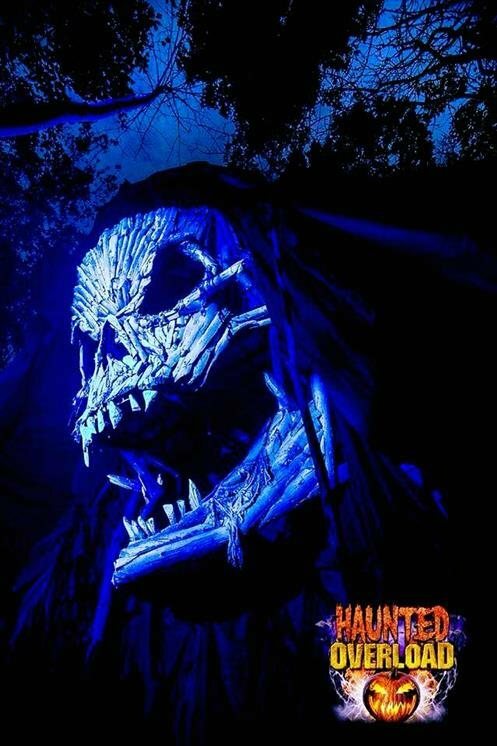 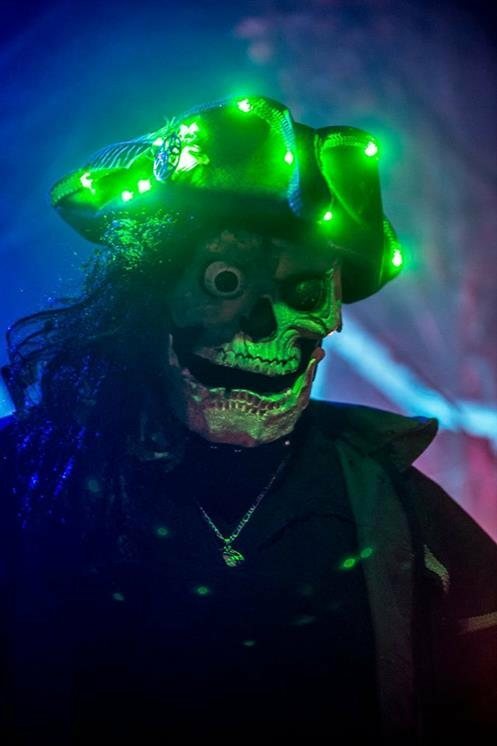 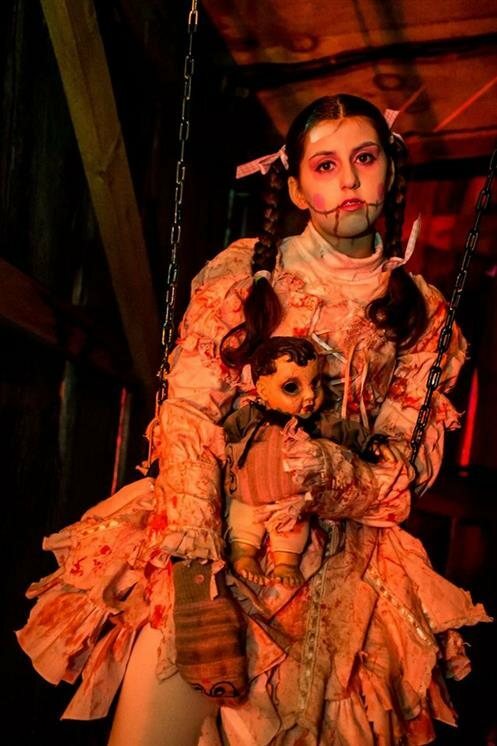 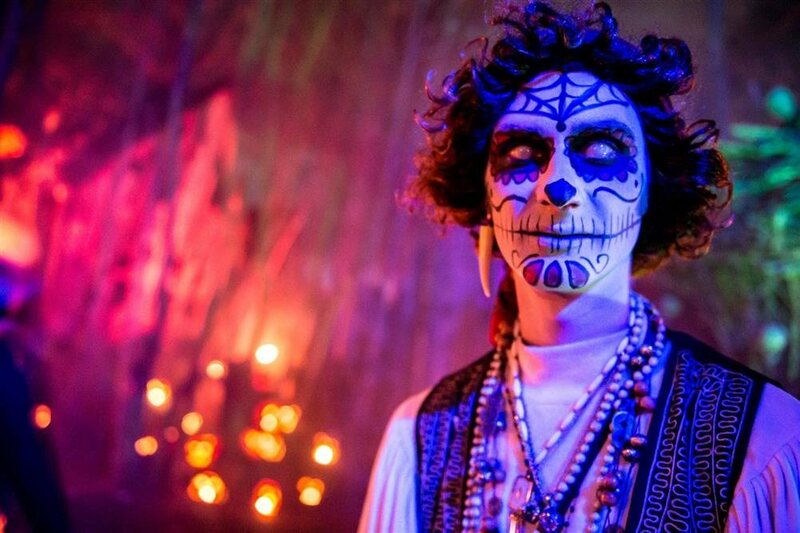 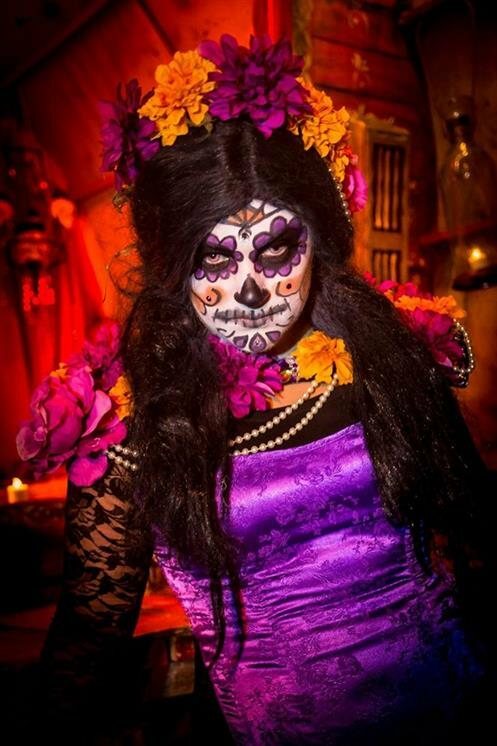 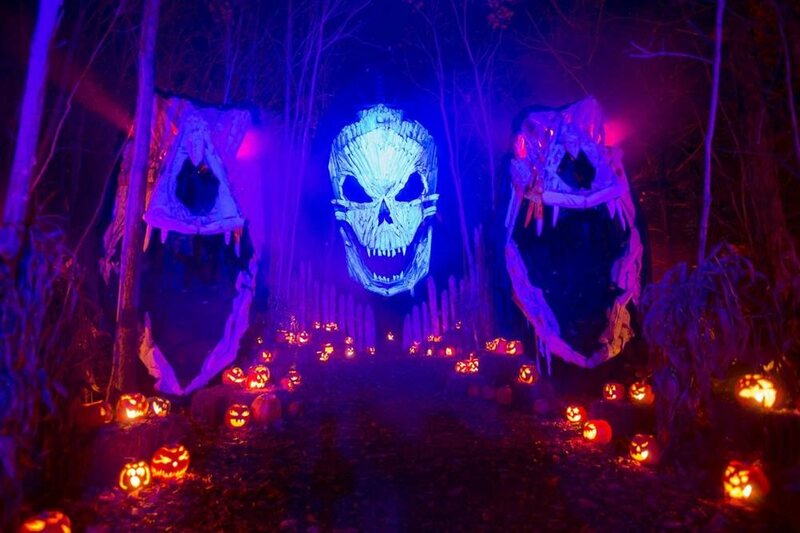 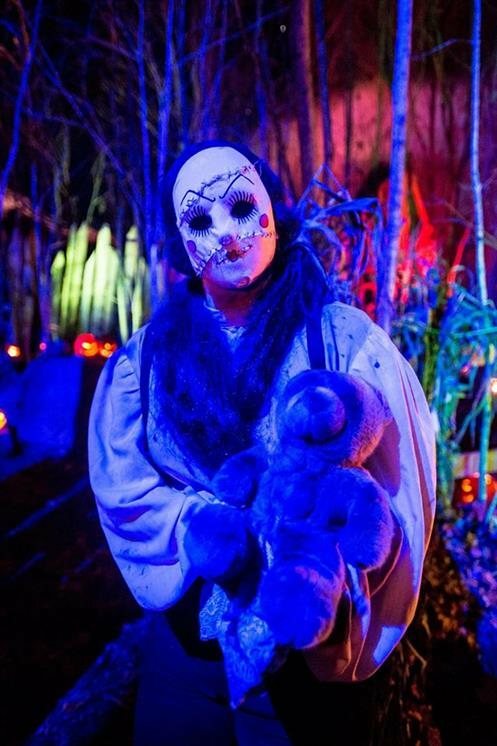 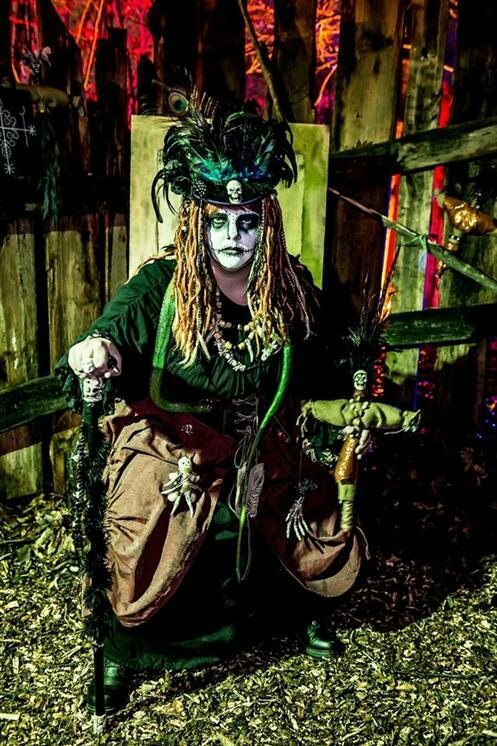 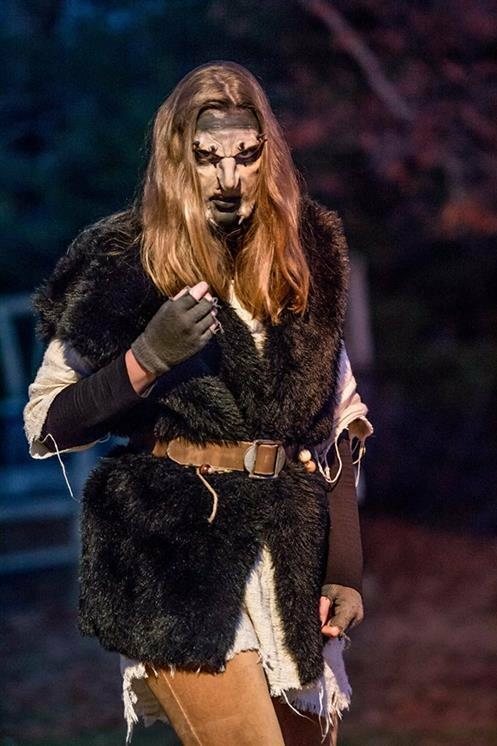 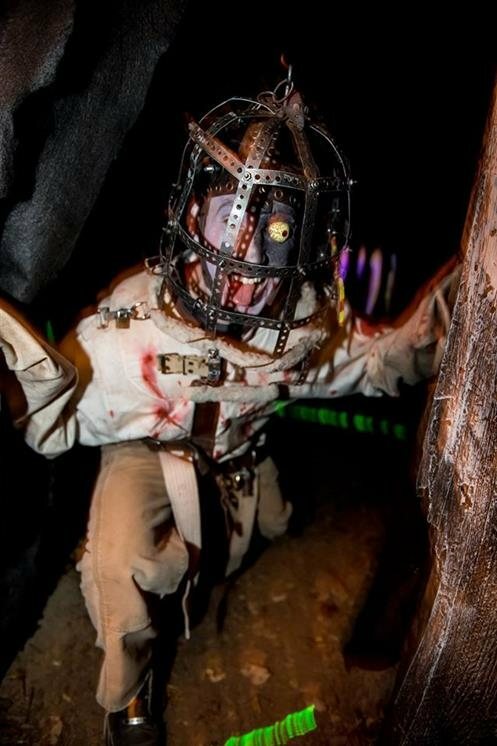 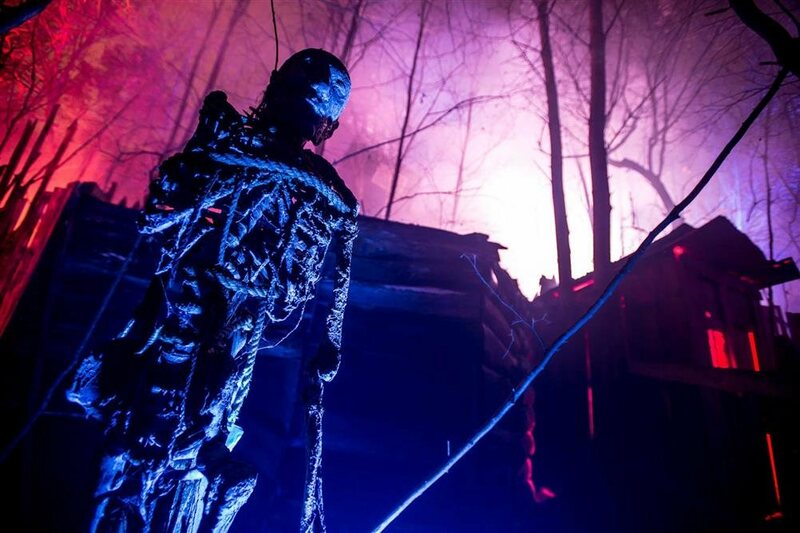 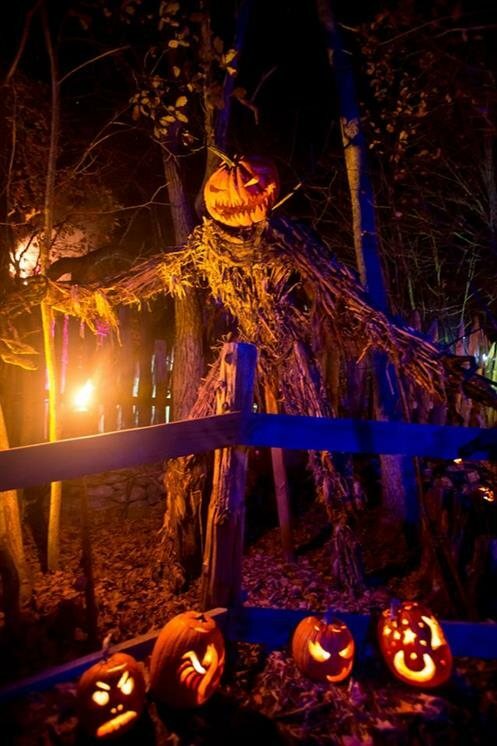 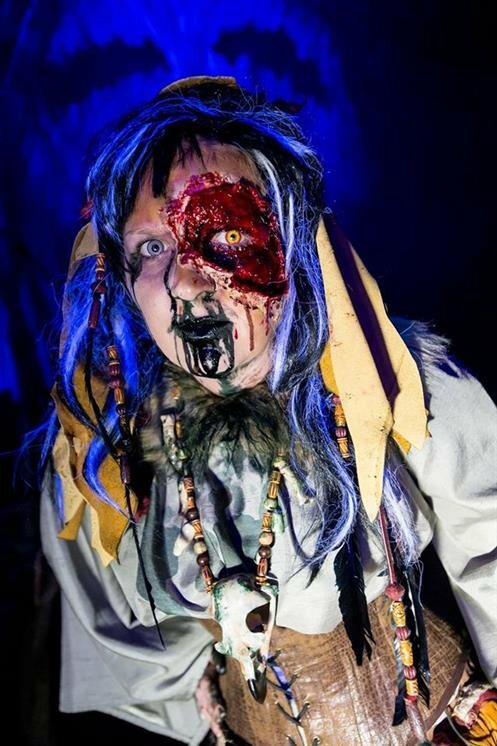 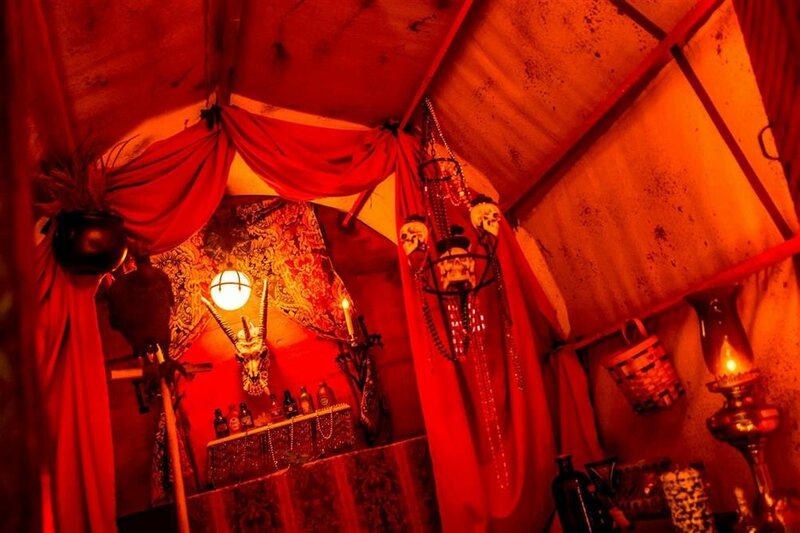 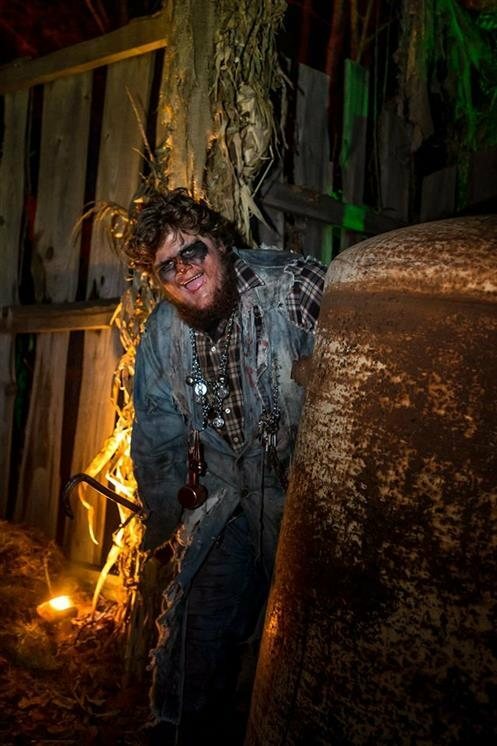 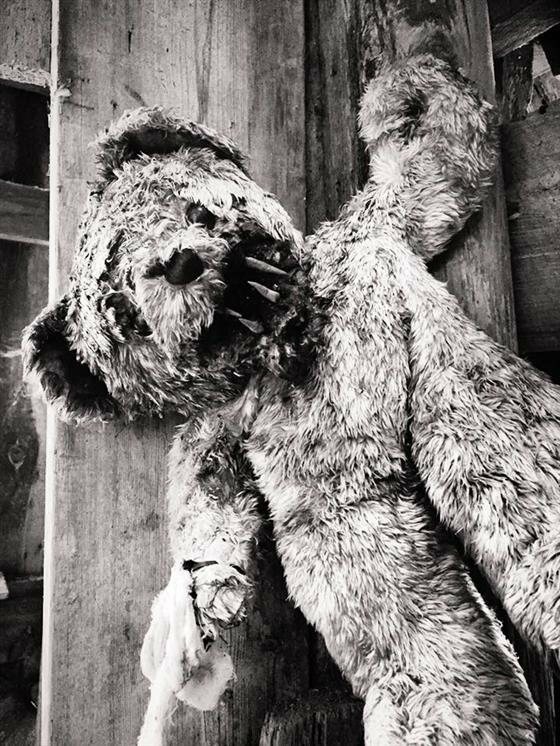 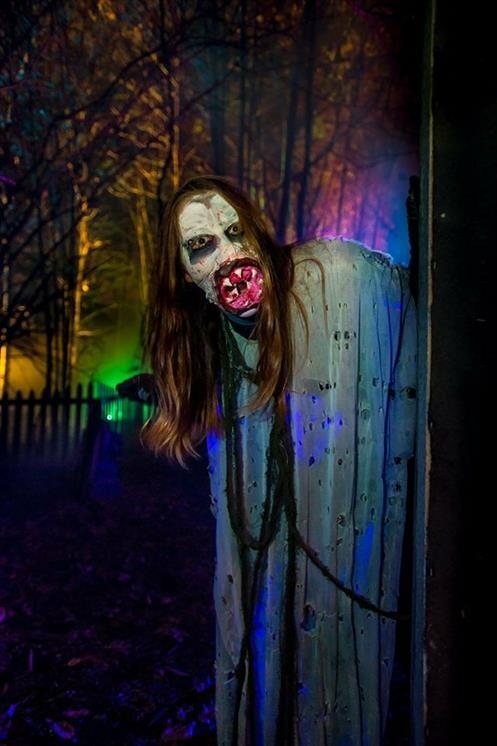 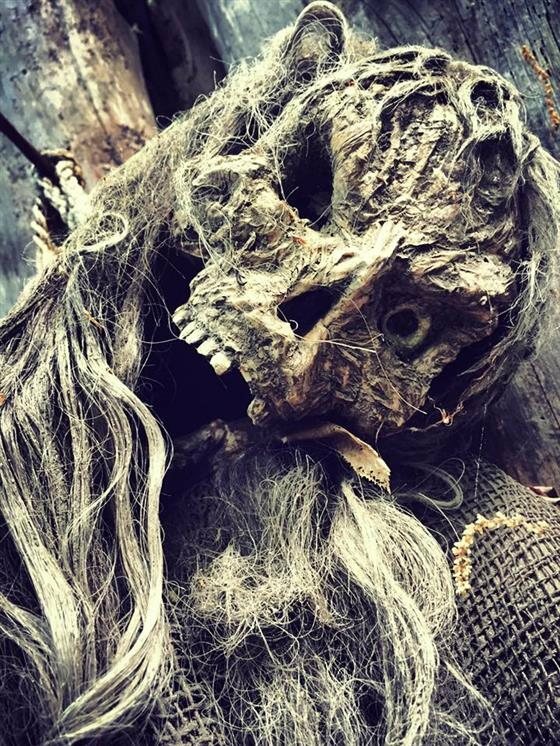 Our haunted trail is a one-of-a-kind, fully immersive Halloween experience that features our stunning sets, handmade props, and spectacular costumes in their most terrifying element. 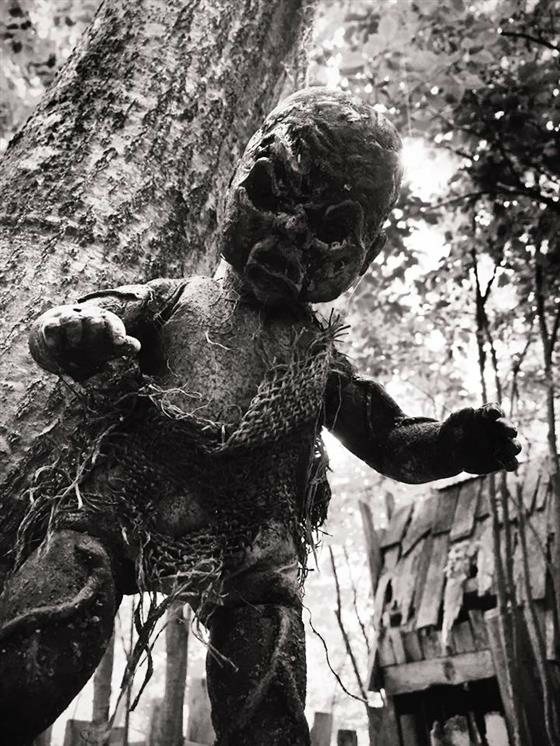 Not recommended for small children.